The Student Committee of Programing Events’ annual Fall Music and Arts Festival was held on Oct. 2 and 3 at University of New Haven. Friday night’s concert, housed in the German Club at 9 p.m., featured three musical acts: Head North, Jeff LeBlanc and The Summer Set. The significant difference in style and genre of each act allowed people who listen to many different types of music to be able to enjoy the show. Head North opened the show with a powerful set, showcasing their pop punk style and strength. Their lead singer, Brent Martone, was a commander of the crowd, holding people’s attention. The band functioned well as a whole, delivering powerful music to a sizable crowd. The most interesting part about the show would be the intricate way Jeff LeBlanc stole the show with just his guitar. His loop pedal electrified his performance of original songs with a cover of “Jumper” by Third Eye Blind. His sly jokes and outgoing personality on stage kept the crowd in touch, even if they had never heard his name before. 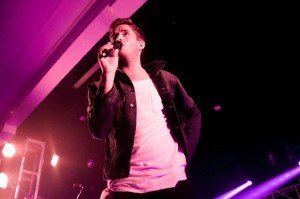 The Summer Set was the headliner of the show, opening their set to piercing screams from the crowd. They began with one of their most popular songs, “Lightning in a Bottle,” and immediately had the audience at their feet. They also threw it back to eight years ago when the band came together with a song called “Chelsea,” which was another crowd favorite. 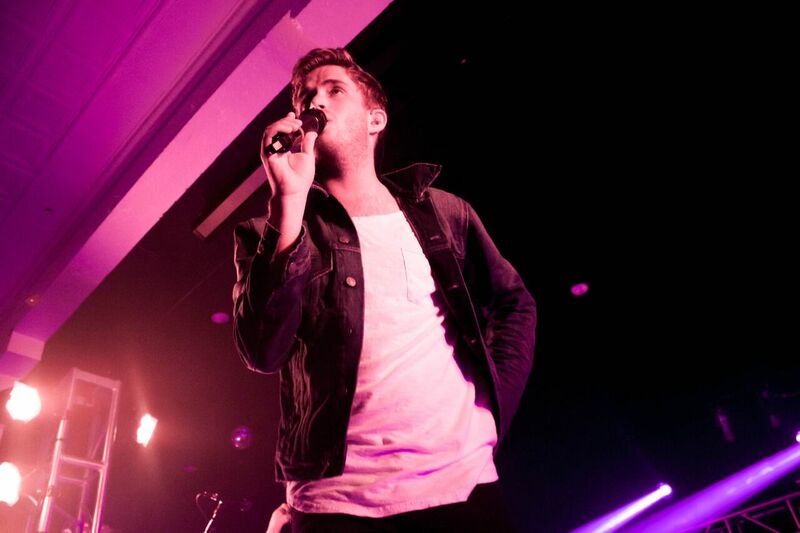 Leading the band is front man Brian Dales, who has great power when in front of the stage. 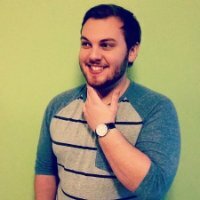 His voice fits really well into the sound of the band, making a perfect pop-rock mix. Before debuting a new song off of their upcoming album, the band tackled the classic song “The Boys of Summer,” and really knocking it out of the park. Showing their rock side musically, the band premiered a new song titled, “Wasted,” which claims to be a more grown-up side of their personality. The Summer Set’s next album is to be released in the spring, and Dales alluded that their matured personality would be the theme of the record. The group closed out the show with their smash hit “Boomerang” (if I was Jay Z you’d be my Beyoncé). This song really broke the group into the mainstream and is their most popular to date. 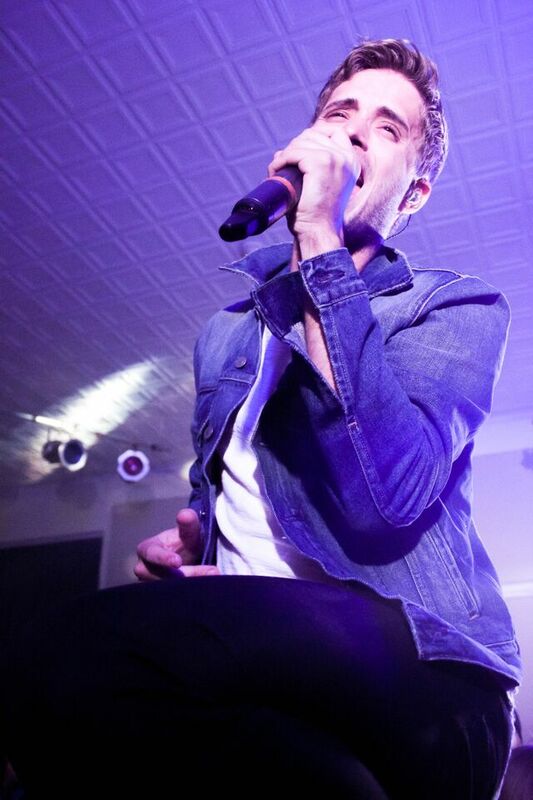 The Summer Set rocked the German Club to a small, but extremely enthusiastic crowd. All the students at this concert seemed to have similar views and although a smaller crowd, everyone agreed it was a great time. After hearing three different bands play three different types of music, it ended up being a really great night for music lovers and UNH students alike.